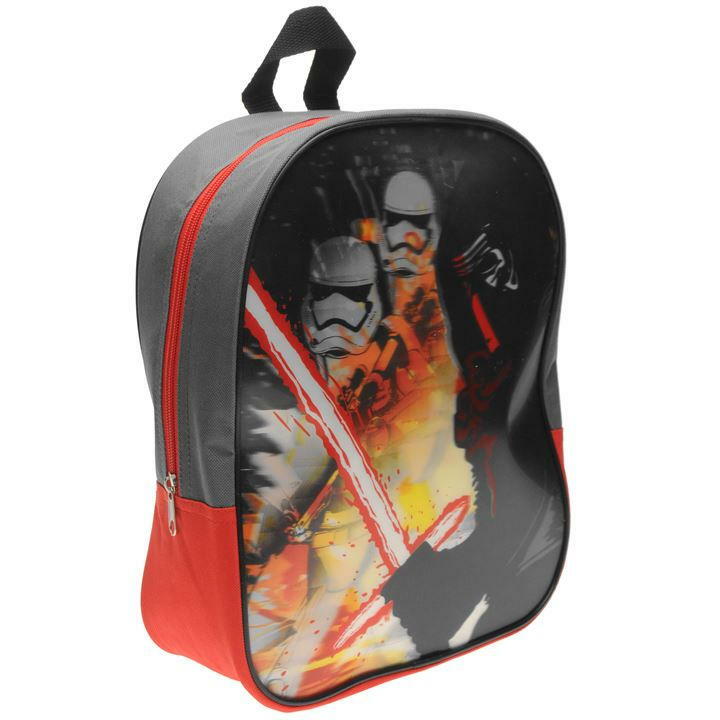 Get the little and big ones kitted out with their uniform from George at Asda. 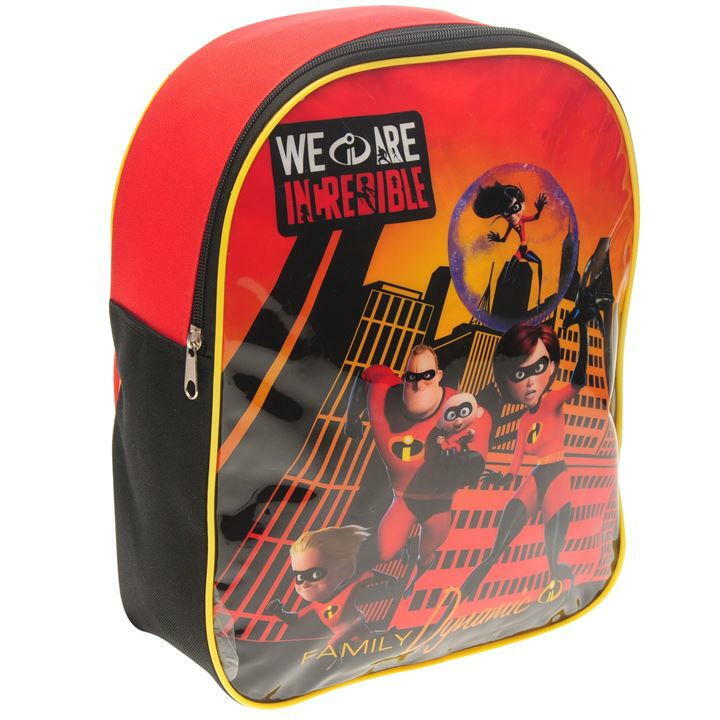 With their durable and practical range of clothes, it will keep them looking smart in class and on the playground! And with their 100 day satisfaction guarantee, if you aren’t happy with your product, you can claim your money back! 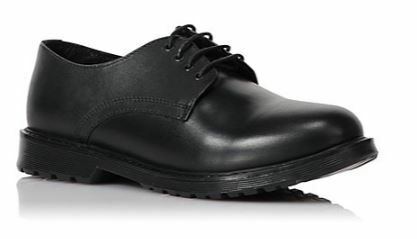 These boys school shoes start from only £15.50, and are made from scuff resistant leather, they’re easy to wear and hardwearing. 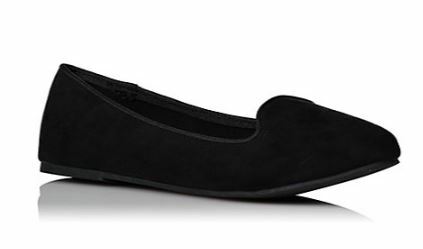 For the girls, these cute black slipper shoes are a steal at just £6 too. 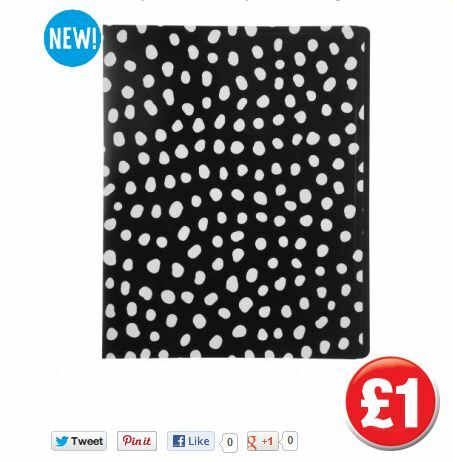 Head over to Poundland to stock up on all their stationery needs. 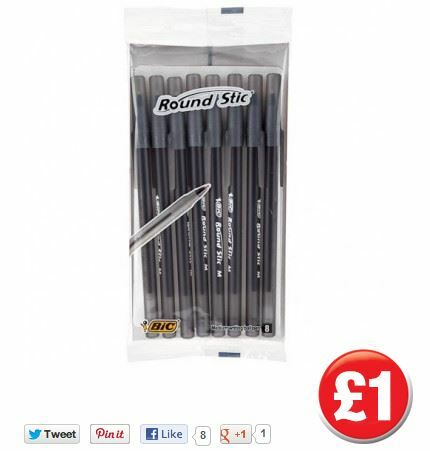 We all know how easy it is to lose a pen or pencil, but with 8 biro’s for only £1, it’ll be sure to last the whole term. 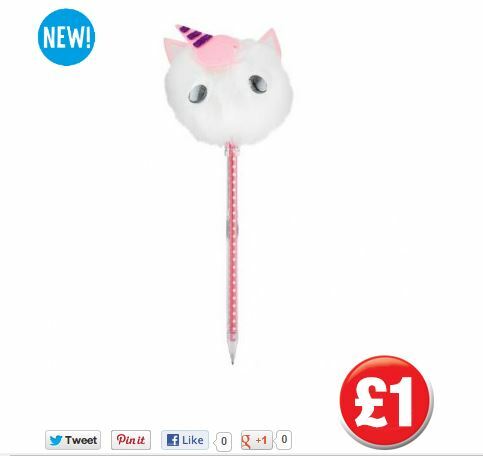 Or try out their funk range of fluffy character pens, also only one pound. 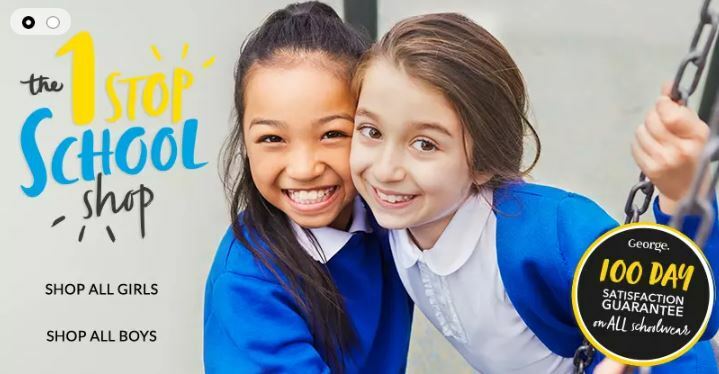 With folders, files, notebooks and so much more, Poundland offers possibly the best value for your school and office needs. 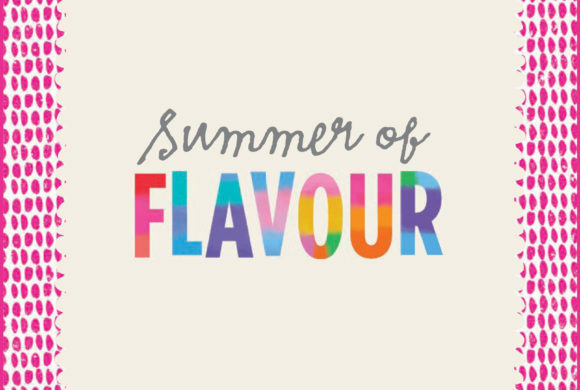 Also on our back to school essentials guide is kids multivitamins. With the weather starting to change, and Autumn on the approach, it doesn’t take long for a cold or cough to pass around the whole class room. 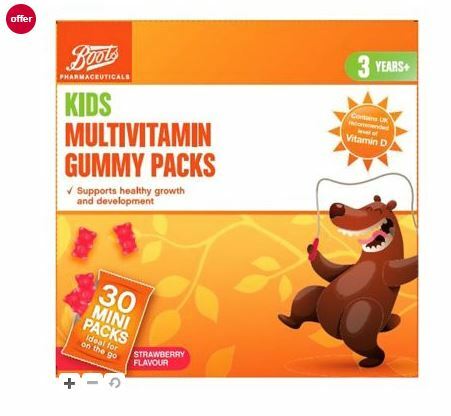 Boost their immunity with some multivitamin gummies from Boots, not only do they support healthy growth and development by containing vitamins A, B, C & D, but they are also made with no artificial colours or preservatives.